Inflatable Sailing Dinghy-A new way of exploring the sailing boat. Not only allows families or first time sailors to experience the joys of sailing, but also lets expert sailors to test their limits. ● Stable and smart design: Features a multi-purpose sailing dinghy. The classic boat shape and aluminum deck provide excellent stability. ● Performance: Allows for maximum acceleration to reach speed in 3 to 4 force winds depending on carried load. 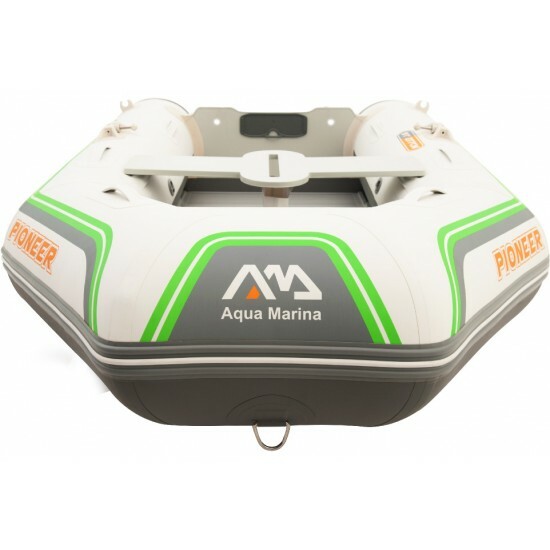 ● Transport and storage: the Pioneer inflatable sailing dinghy can be assembled or packed down into three bags in less than 20 minutes. ● V-shape keel hull design makes the dinghy rigid and stable when inflated. ● Oarlock design, tow and lift eyes included. ● Kick-up Rudder: Made of aluminum, foldable, durable and quality. 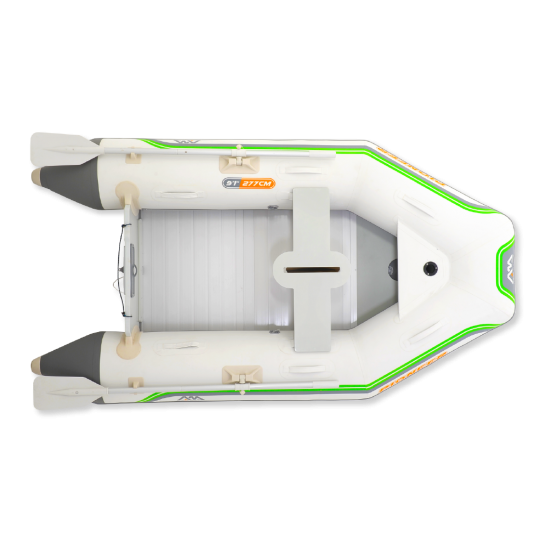 Inflatable Boat Aqua Marina Motion is a comfortable yet easy-to-use family boat designed for sheltered waters. With its rugged, reliable construc..